Actiu London Showroom has been the solidarity stage around One Man's Fight, a charitable documentary which reviews the keys to the foundation Alternative Hair, in its research and fight to end childhood leukemia. The documentary coincides with the celebration this year of the 30th Anniversary of the Alternative Hair Show, the most important worldwide event in its sector, both for the participation of the major designers as well as the public assistance. 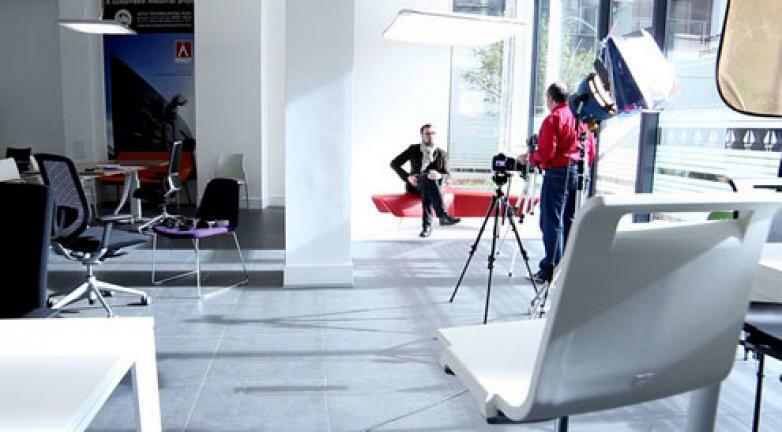 The manufacturer of office furniture for workspaces and collections wanted to show support, with a unselfish assignment in the London Showroom. The fight against leukemia carried out by the foundation Alternative Hair and over the last 30 years has managed to collect 8.5 million pounds which they have dedicated to the research to find a cure for this disease. 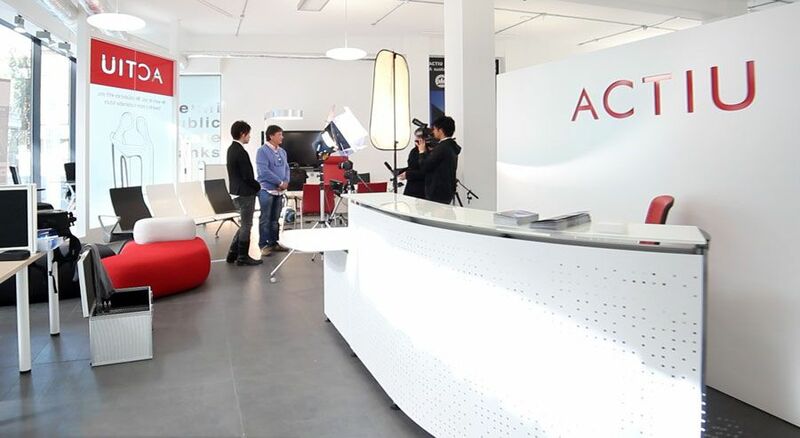 The exhibition at Actiu London Showroom has been the stage for carrying out several interviews with some of the most prestigious international designers from Japan, France, Italy, Spain and the United States amongst other countries. 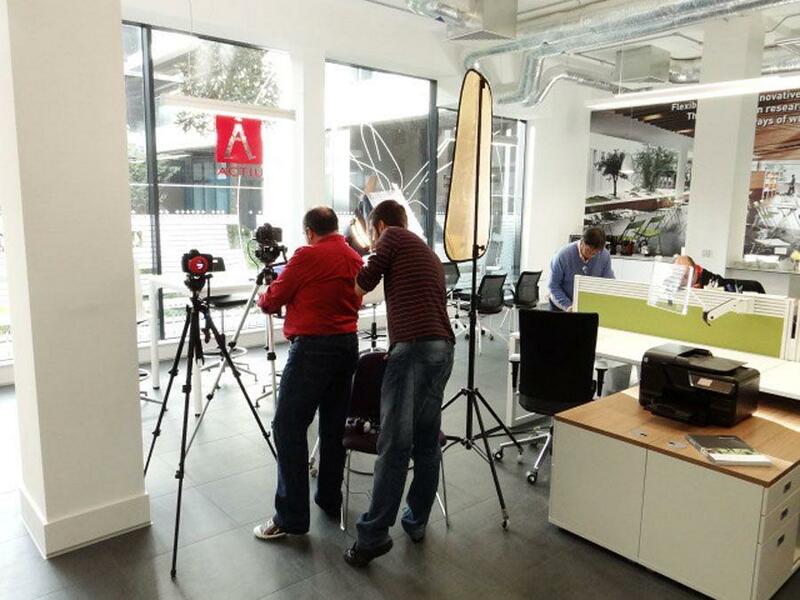 The variety of settings, avant guard design products and the situation of the facilities in Clerkenwell East, a reference area for architecture and contract design on a worldwide level, have obtained recognition both for the interviewees and their teams, as well as the direction of the documentary. A preview of the documentary was broadcast 14 October at the Alternative Hair Show gala which took place in the Royal Albert Hall. It will be released at the end of the year on a worldwide level. 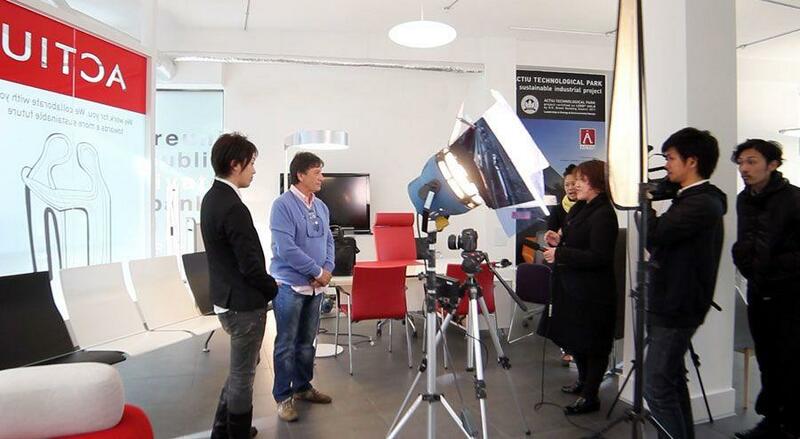 In the documentary many prestigious designers took part such as Tony Rizzo (Founder and Director of Alternative Hair), Anthony Mascolo (President of Alternative Hair), Team Gogen, Ryosei Takuma from Kohsuke Visual Network, Carlo Bay, Lluis Llongueras, amongst others, all united in the fight against childhood leukemia. 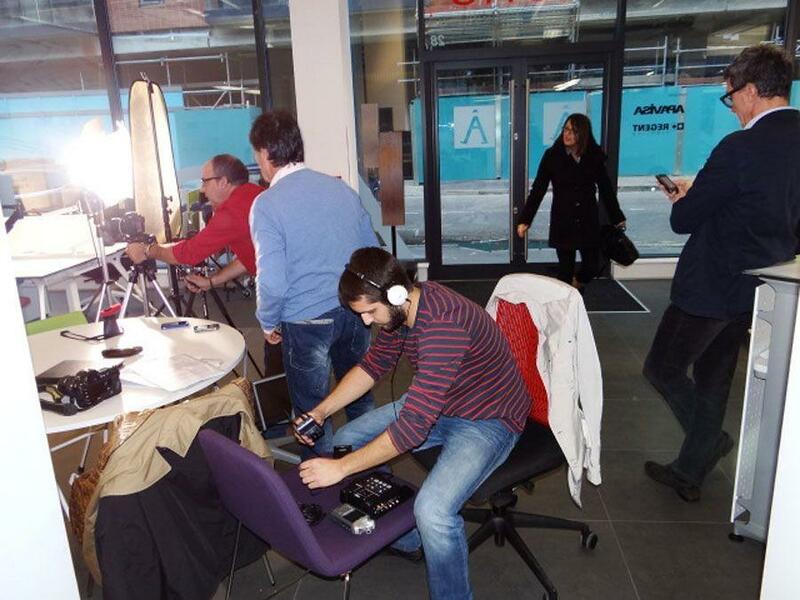 The filming took place in Madrid, Barcelona, London, Milan, Florence and Paris. The proceeds of this will be completely donated to the foundation Alternative Hair.